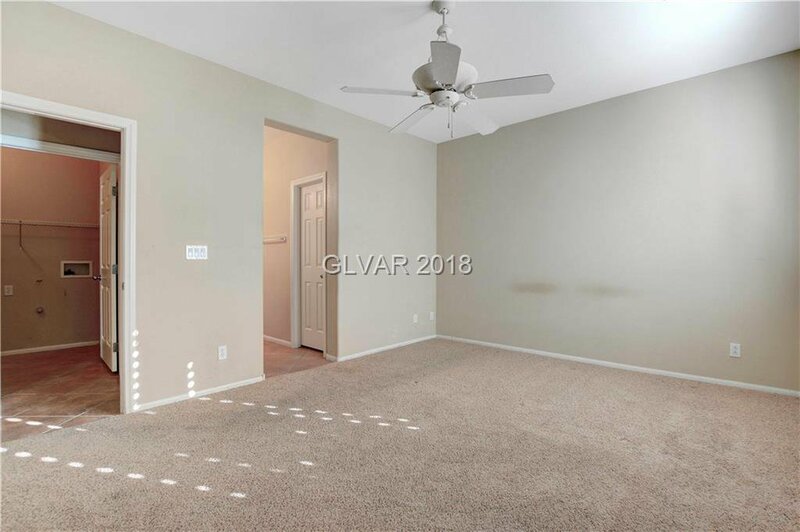 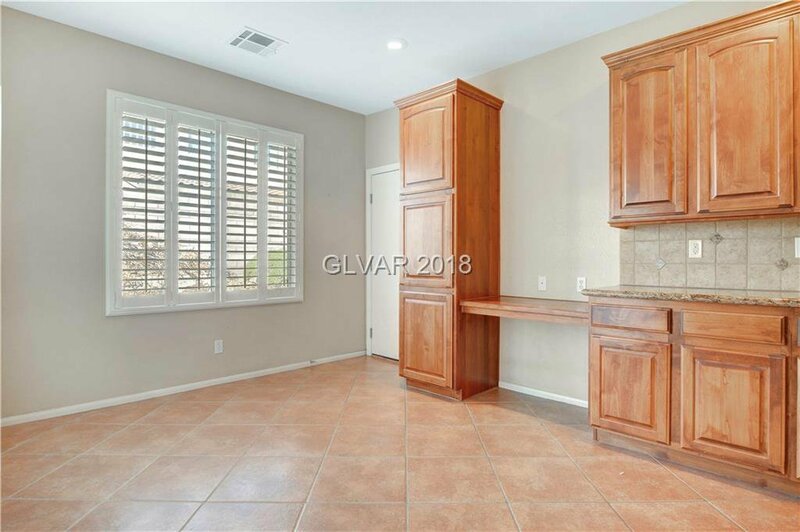 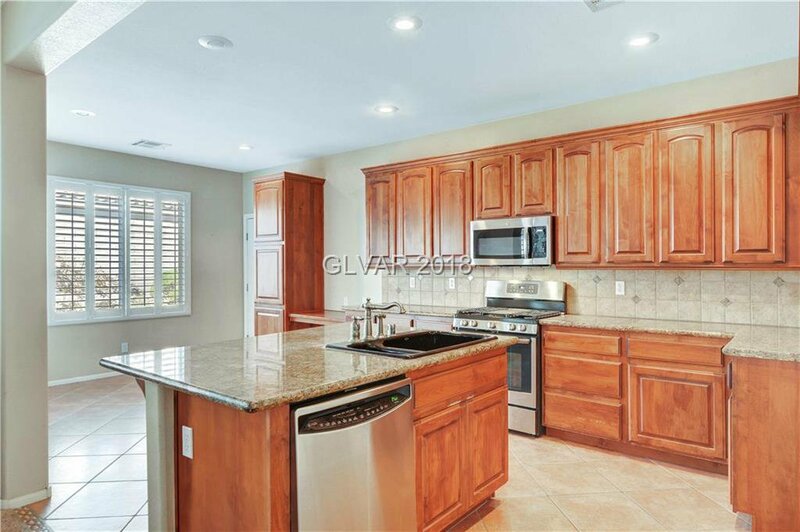 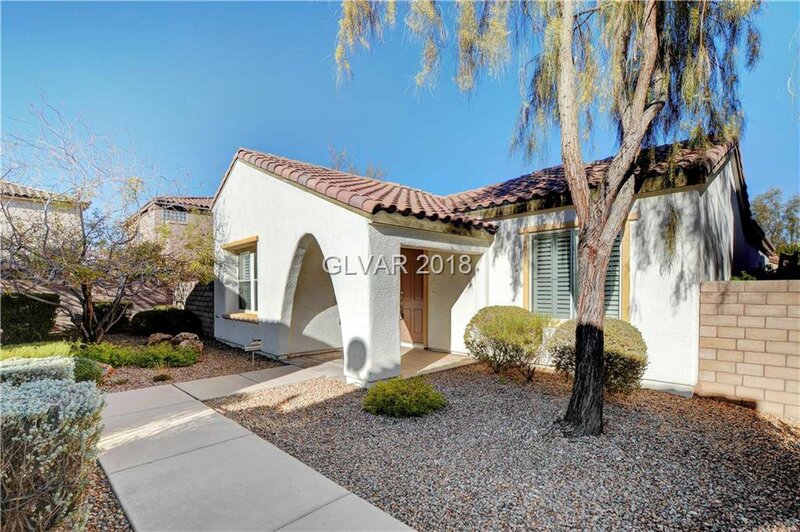 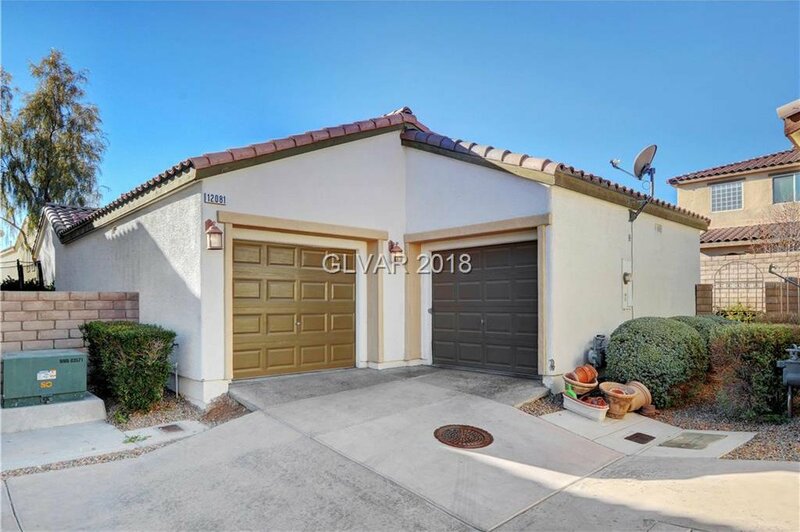 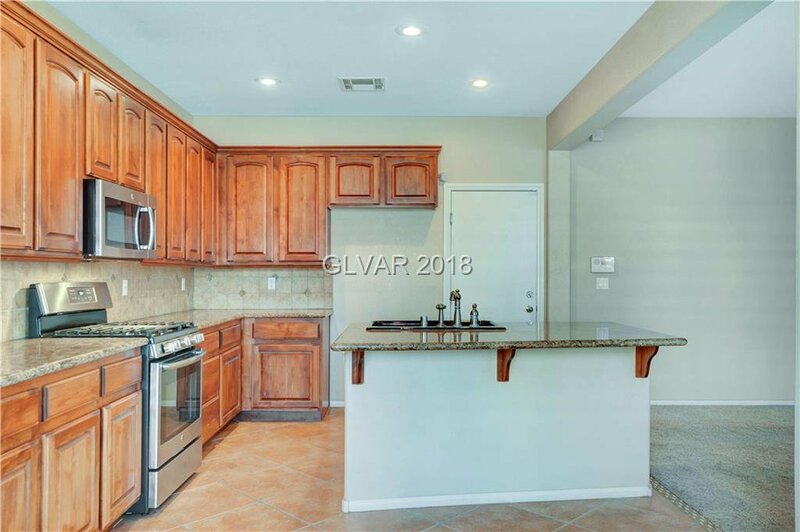 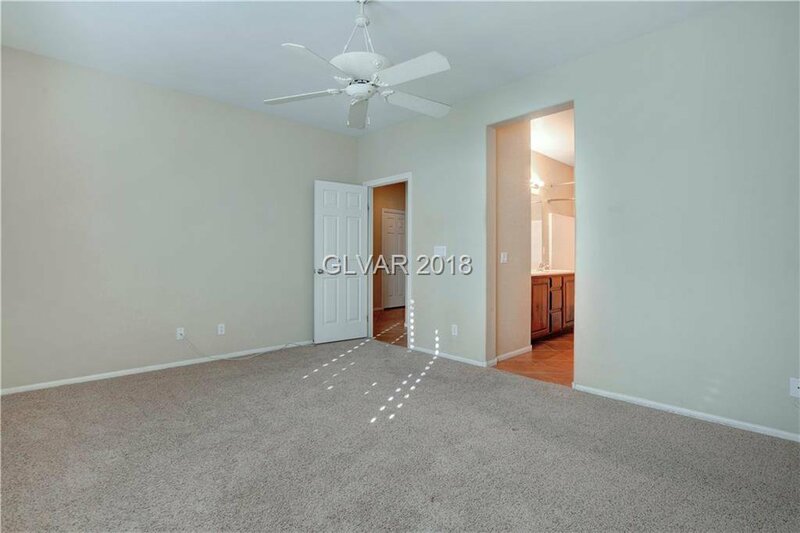 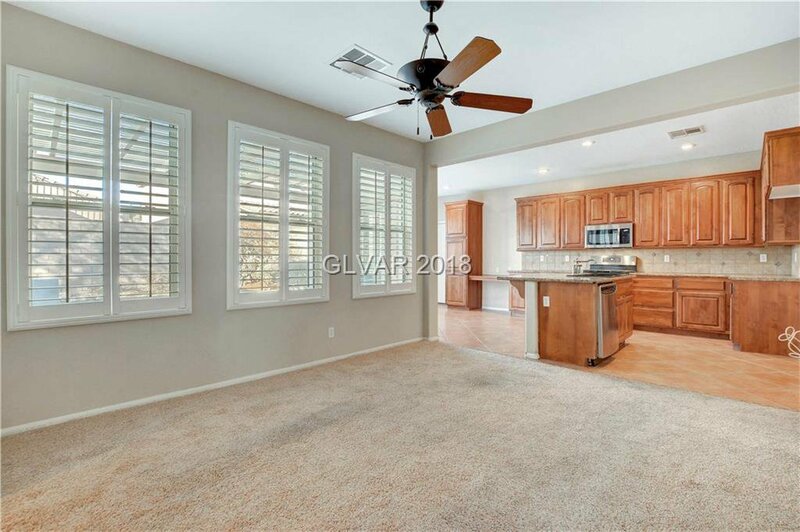 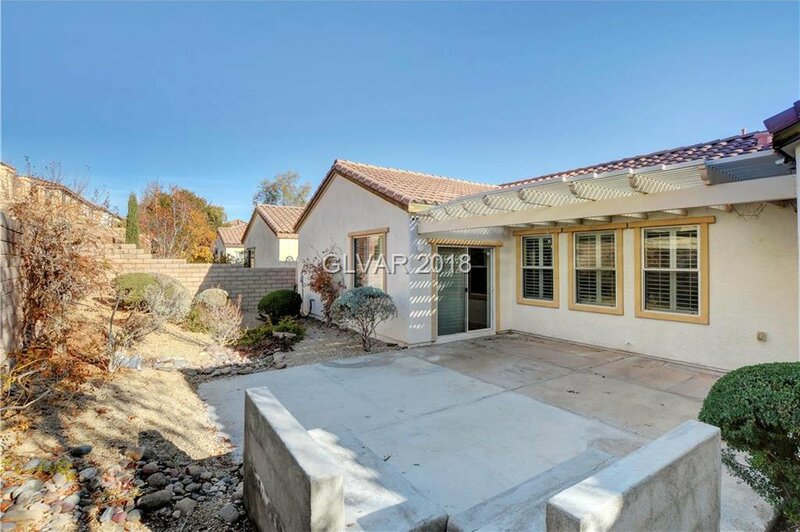 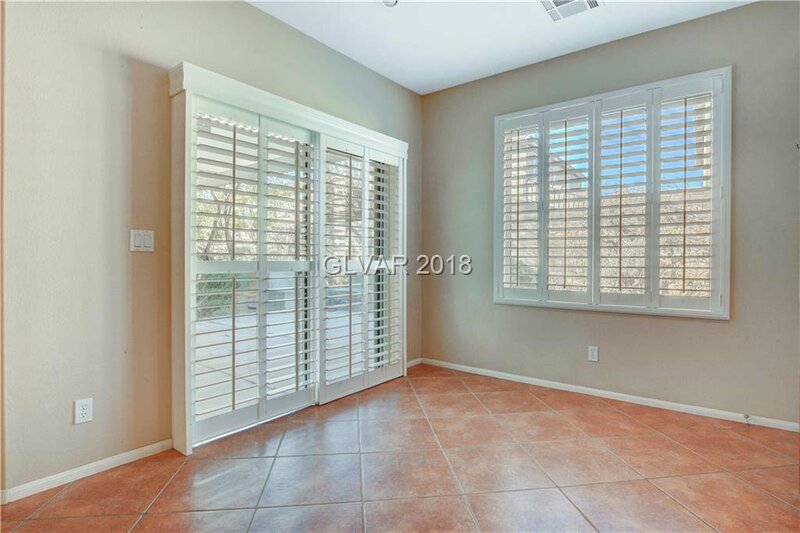 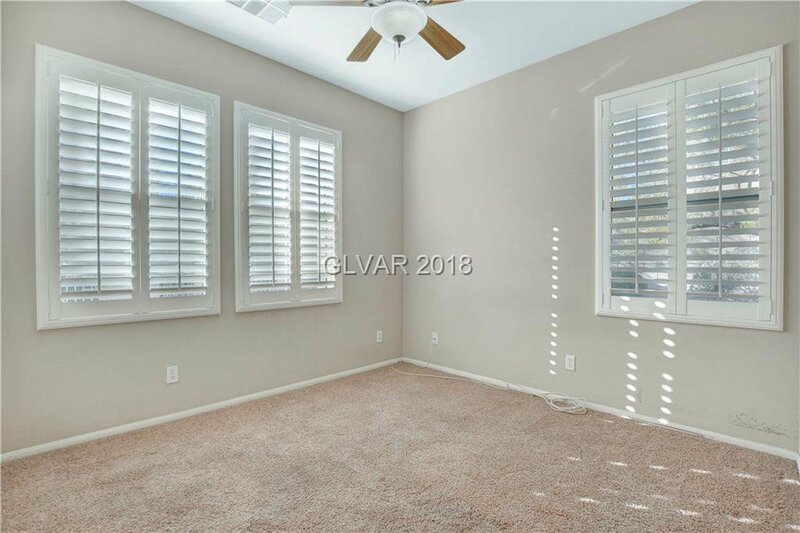 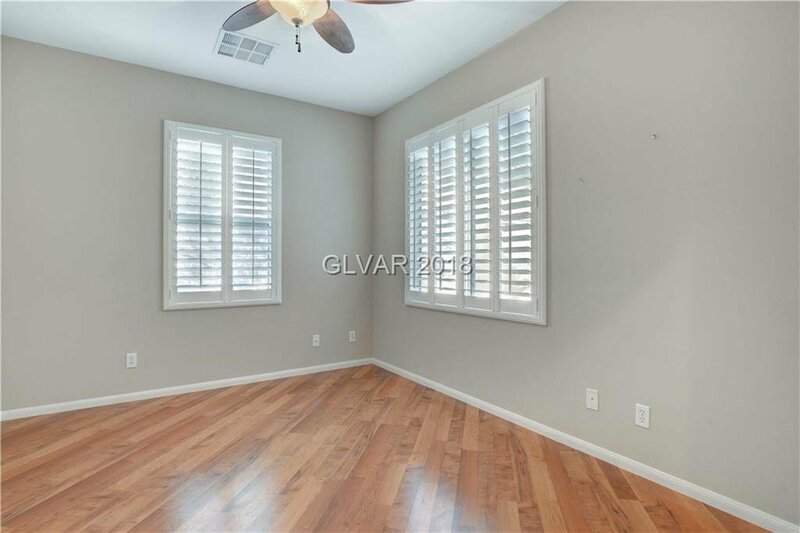 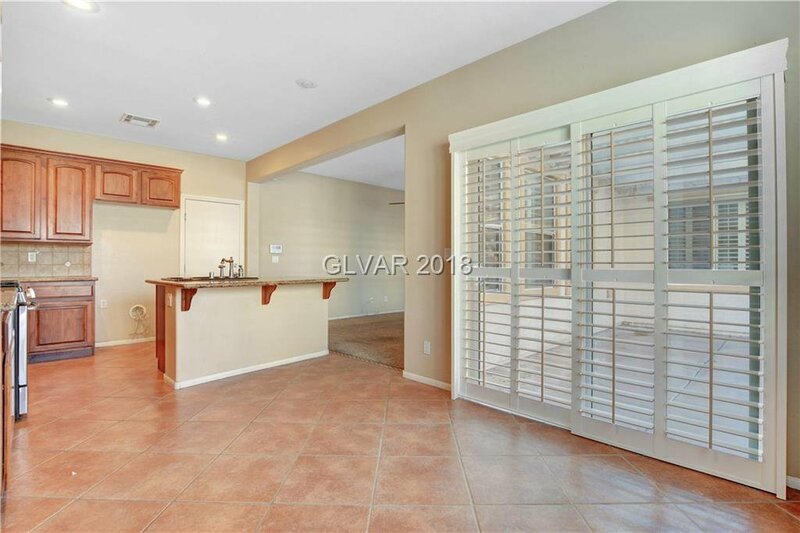 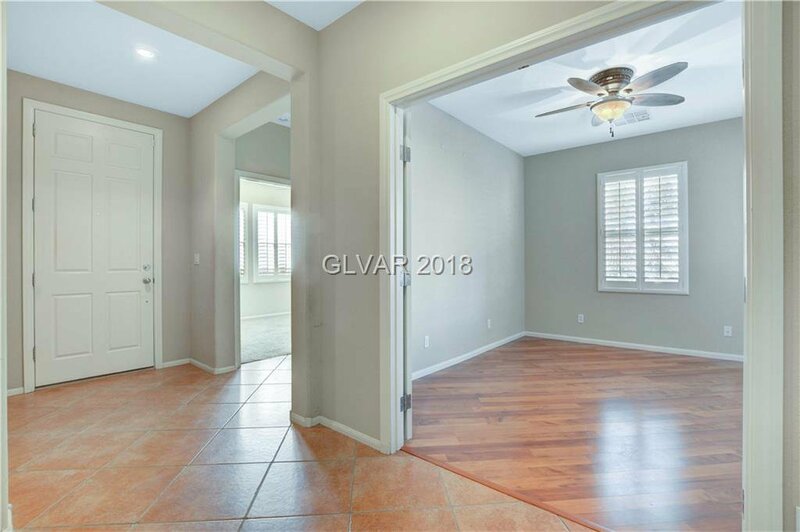 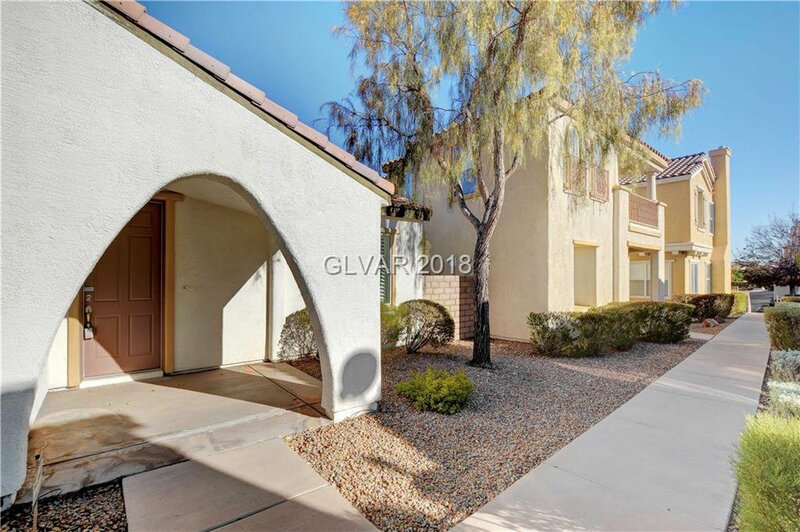 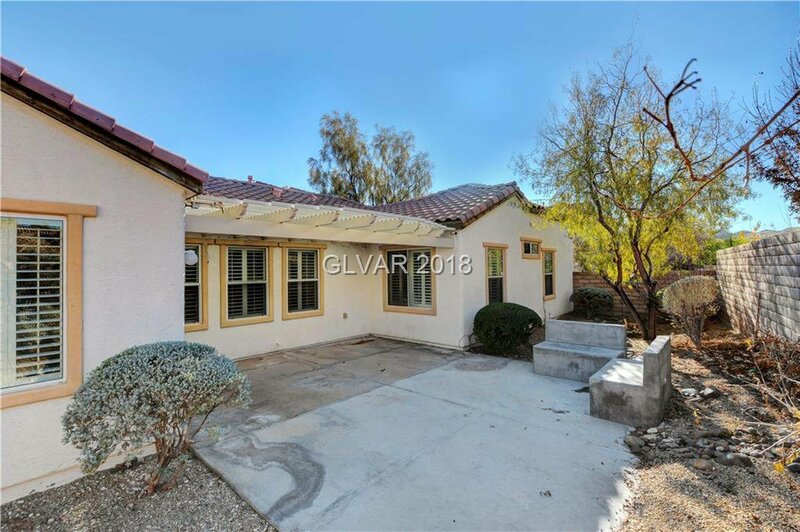 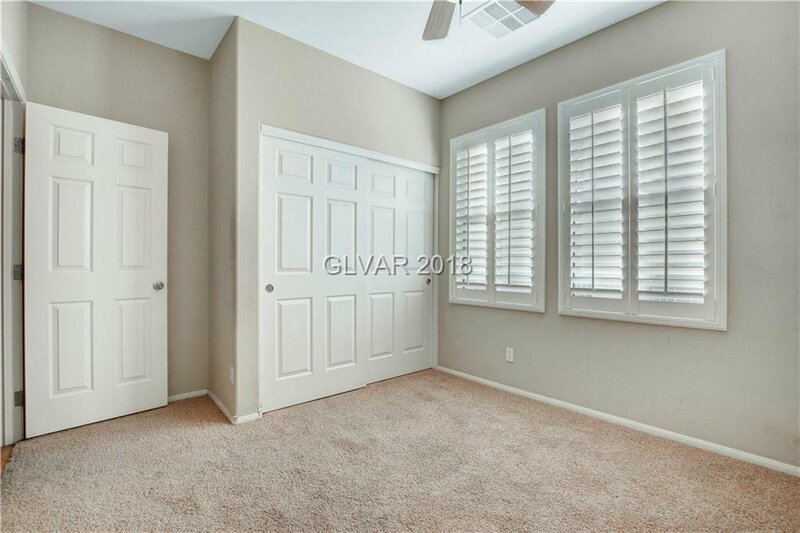 Location, Location, Location, Great Summerlin Single Story Home 3 Bdrm, 2 Bath, 2 Car Garage, Turn key. 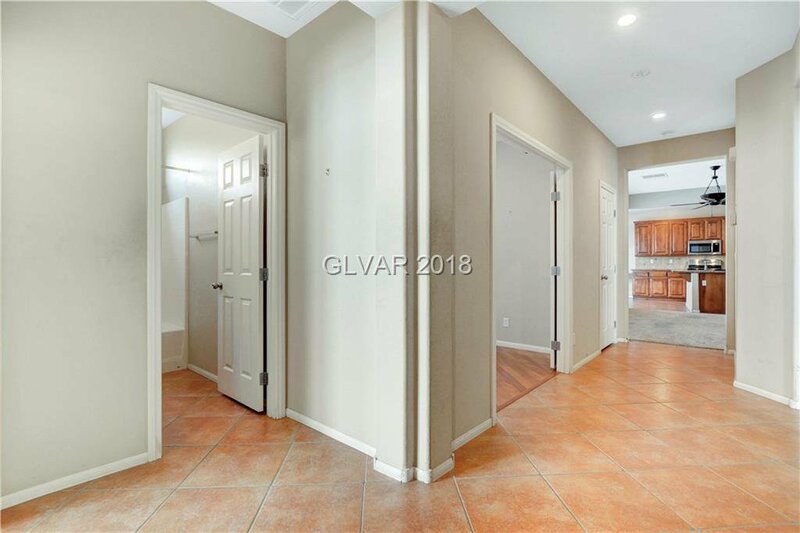 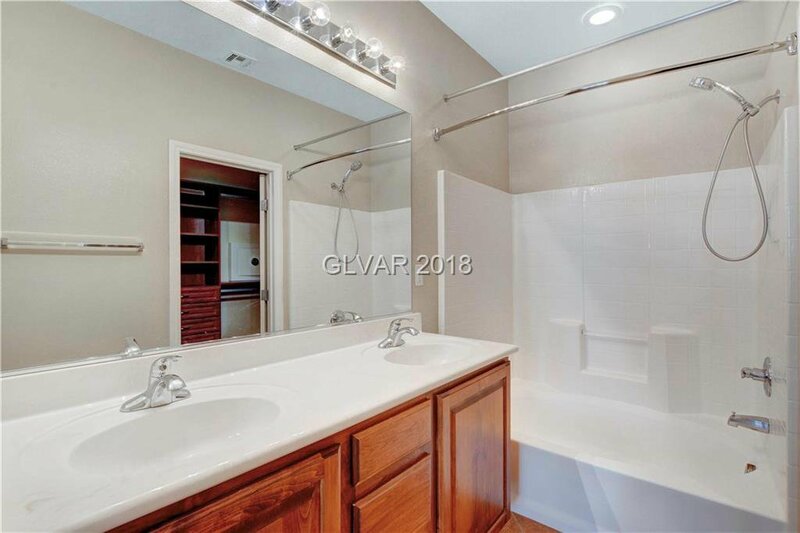 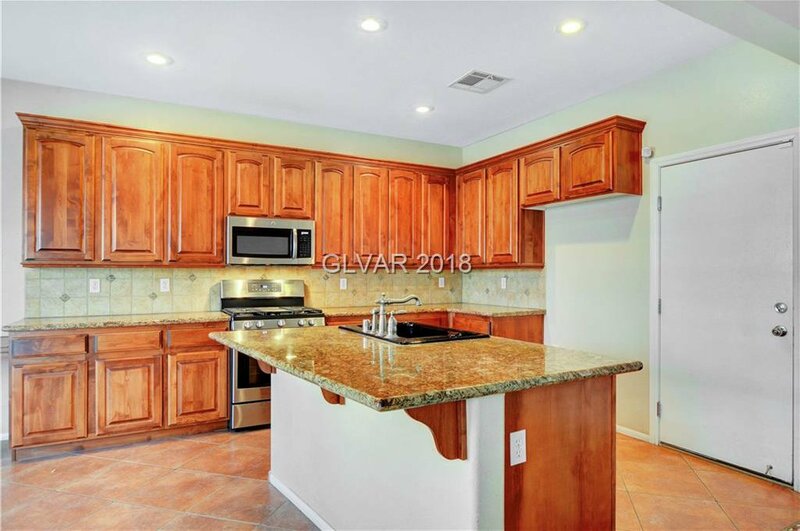 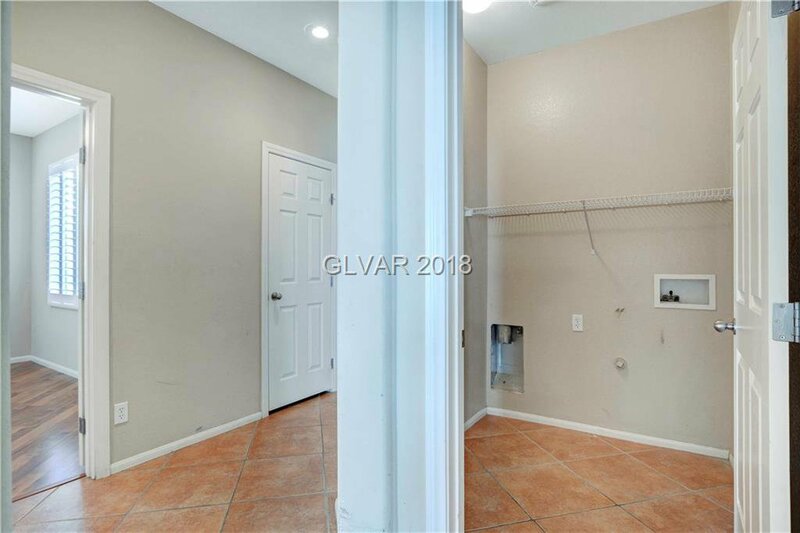 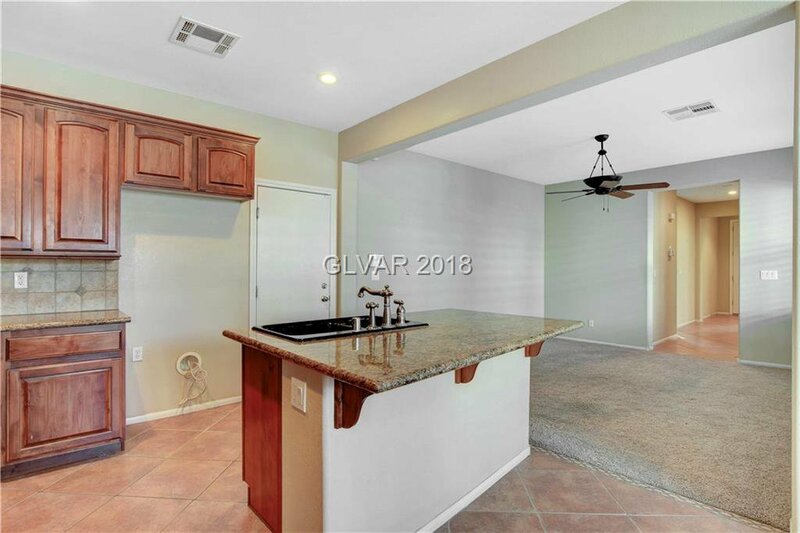 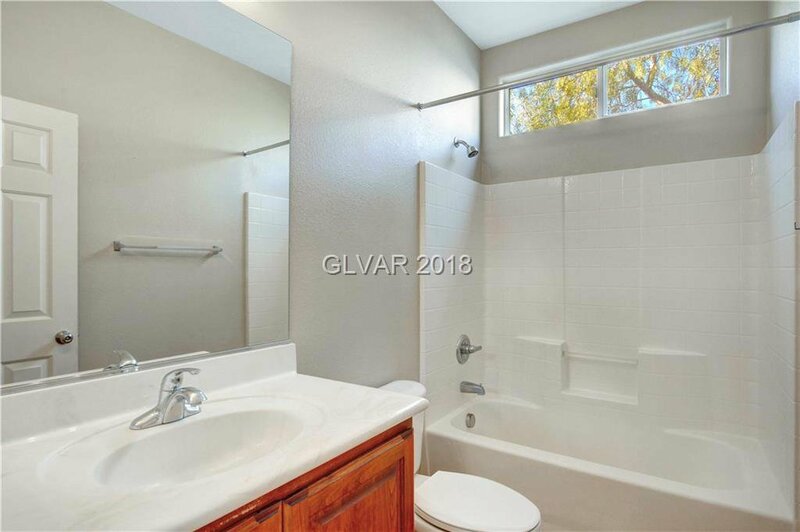 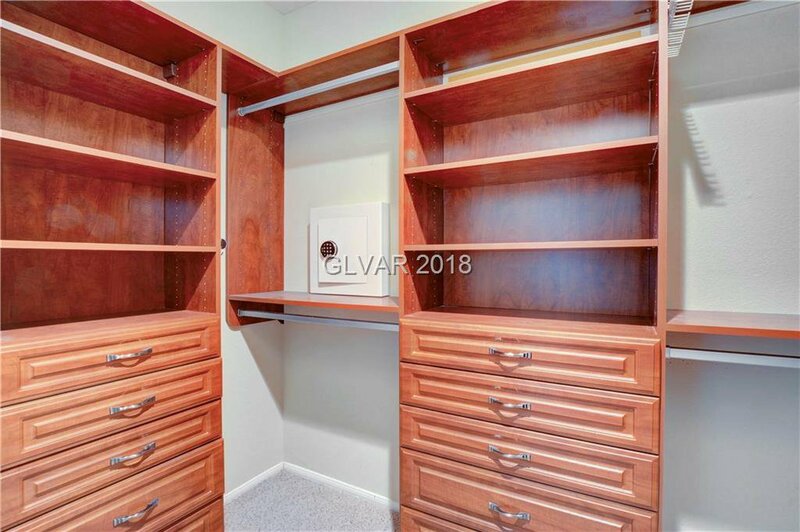 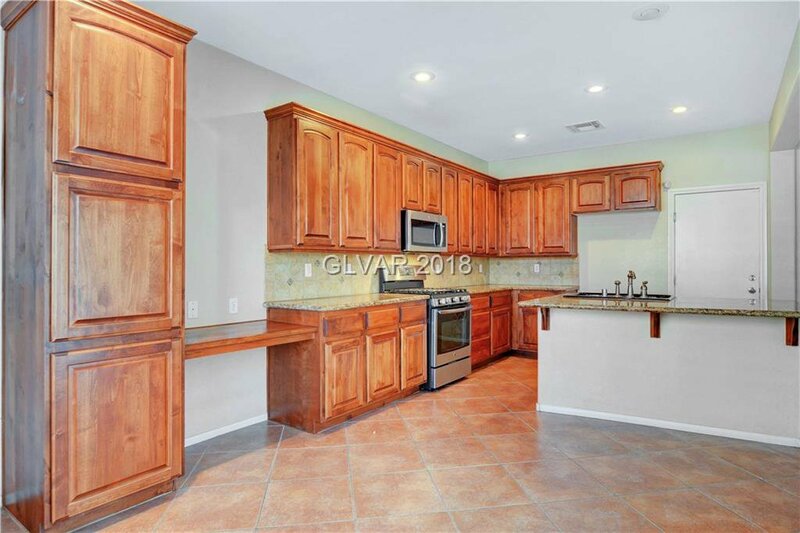 Located in the Calavera Subdivision on oversized lot. 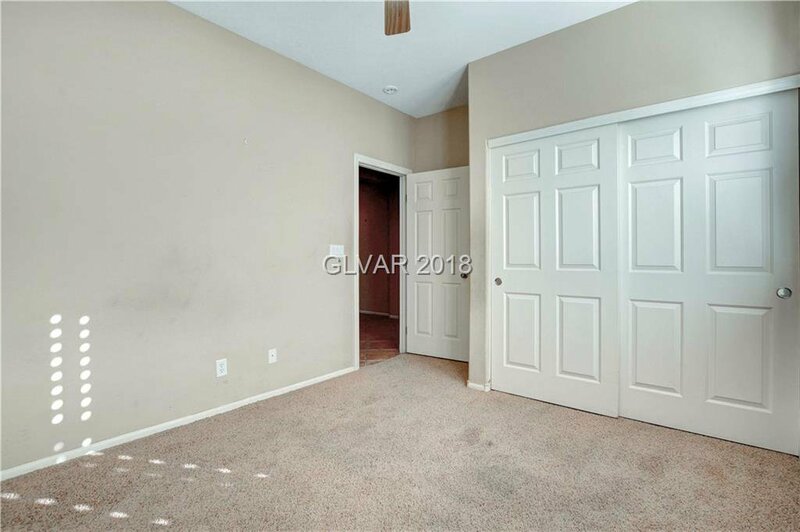 Neutral colors throughout. 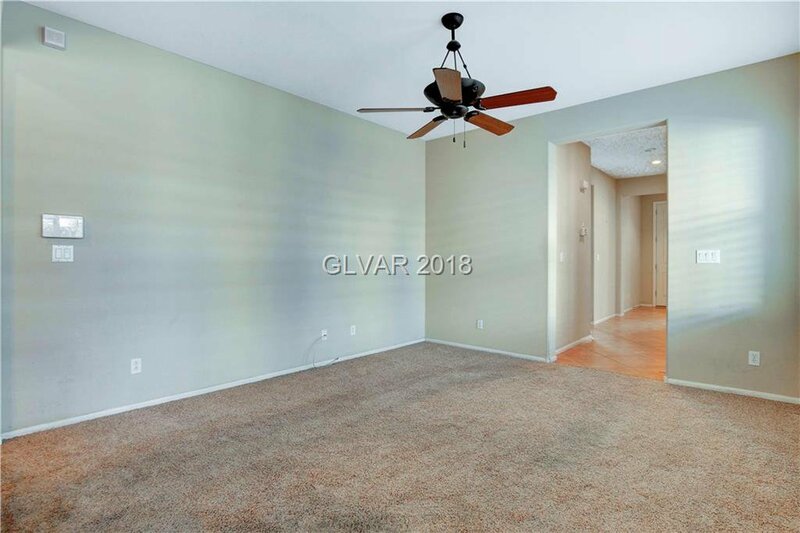 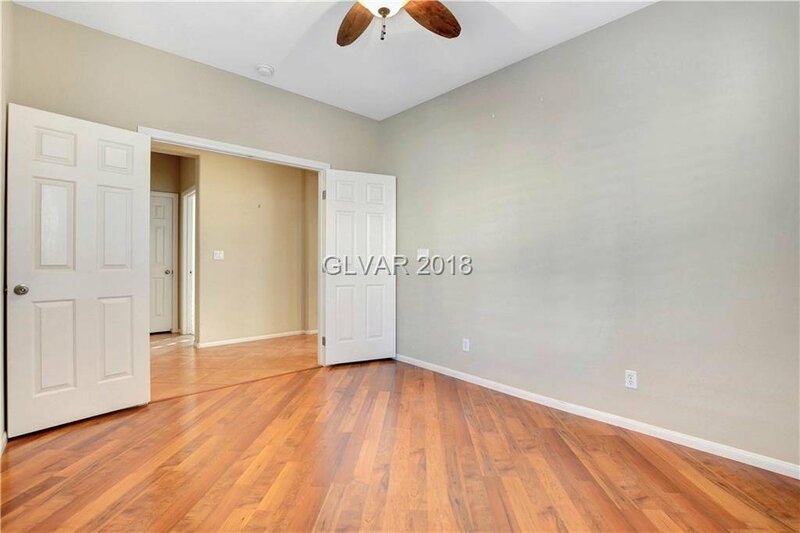 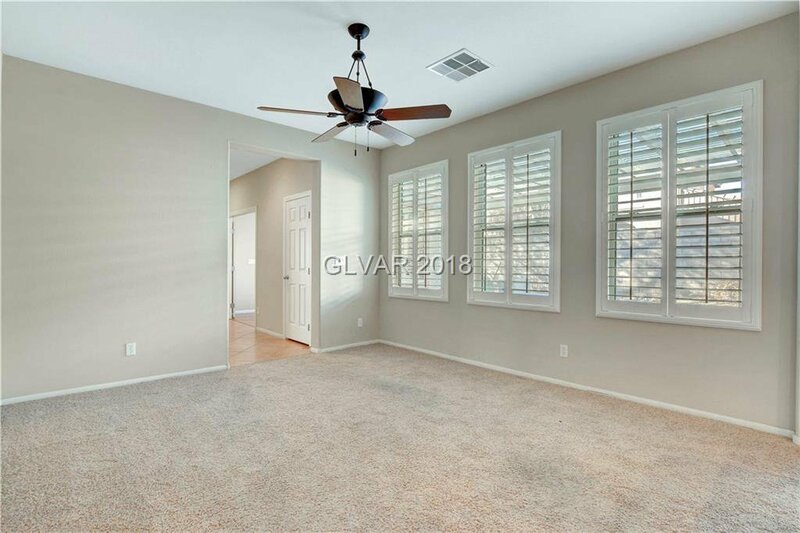 Great Room w/fan room opens to kitchen.Ton of upgrades through out the house, Kitchen has granite counters, island Upgraded Cabinets. 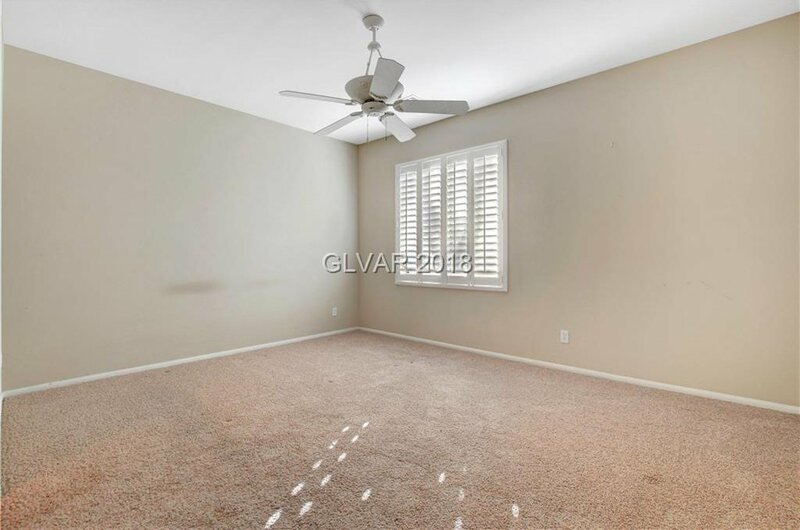 4 Ceiling fans. 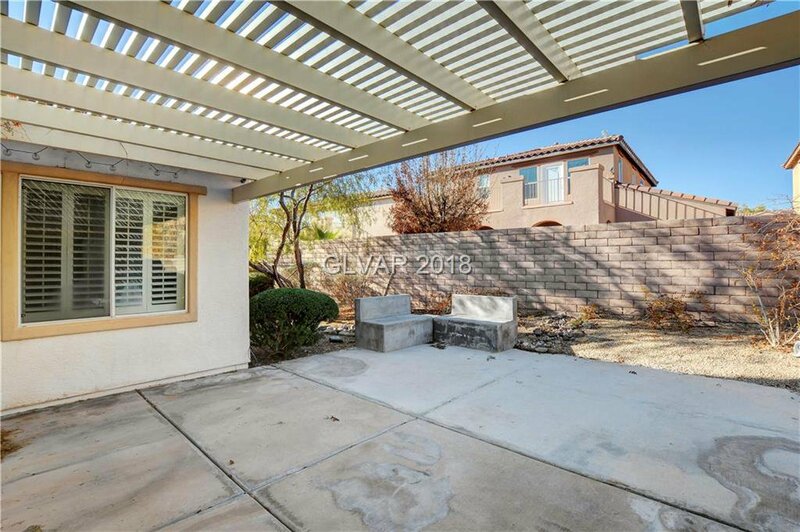 Breakfast nook has doors opening to backyard patio with a large back yard. 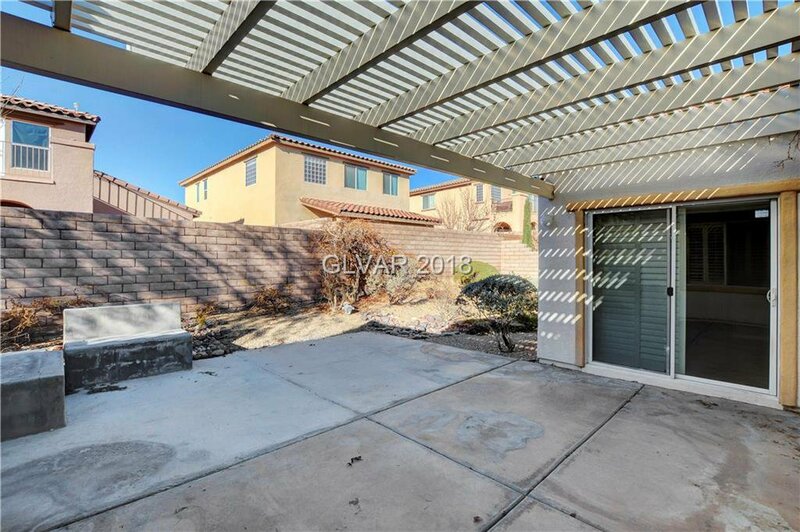 Listing courtesy of Vegas Capital Realty.